Quick Creations DT ~ Magnolia Stamps "Hip Hooray Tilda" ~ Birthday Theme! I have fun fold card for you today. 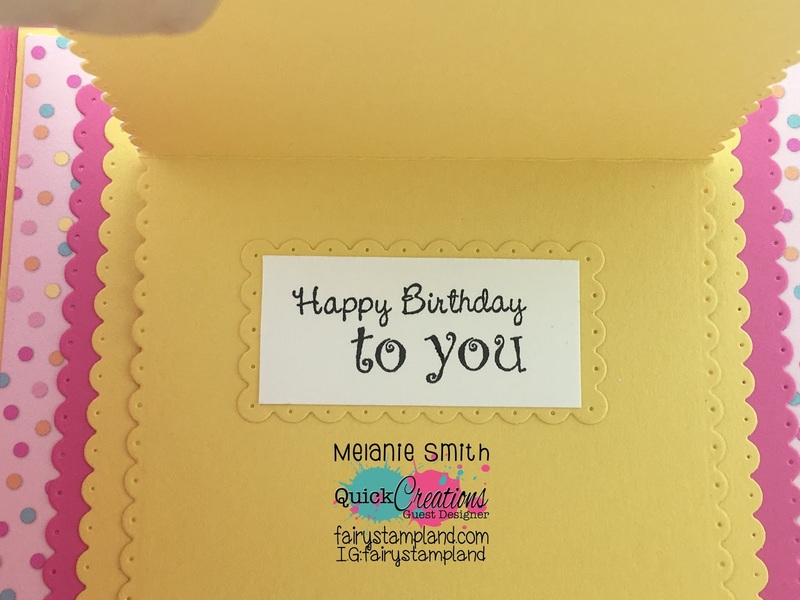 This card was created for the Quick Creations Design Team and our theme this week is "Birthday"
These Doodlebug Design's Sugar Shoppe papers along with the coordinating "Sprinkles" Makes for a perfect birthday theme. The rubber stamp used is by Magnolia Stamps and is called "Hip Hooray Tilda". We have an amazing selection of stamps by Magnolia. Click HERE to see them ALL! This fun fold design was inspired by a card by Pat Jaynes. We recently spent some time together during a retreat in South Carolina and she graciously let me CASE her folded card designs. Thank you Pat! As you can see the card opens to reveal the sentiment. This was a really fun card to make :-) Happy Creating my friends!! Crafts & Me The East Wind ~ "Aurora Prayer"
Today I am sharing a new card which is near and dear to my heart. I am using an East Wind Image named "Aurora Prayer" which can be purchased in the Crafts & Me online store by clicking HERE. The reason this is so special to me is because I am wanting to start a card ministry which I have named "Cards for Cancer". My daughter recently graduated from nursing school and is currently working at a hospital in the oncology unit. Hearing her stories of her beloved patients and the families of the patience and how she is helping to touch their lives is just amazing. it cannot conquer the spirit." I felt impelled to purchase it. Ever since then all I have been able to think about is how all of my extra cards can make such a difference in these people's lives. So I will stamp the inside of some of the cards I will be sending to cancer patients. I will also make sympathy cards as well, because I know along my daughter's journey she will be seeing a lot of death and the families left behind will be able to also receive cards from the ministry to help them in their hour of need. Of course this is only in the beginning stages but I just wanted to share my vision with all of you. 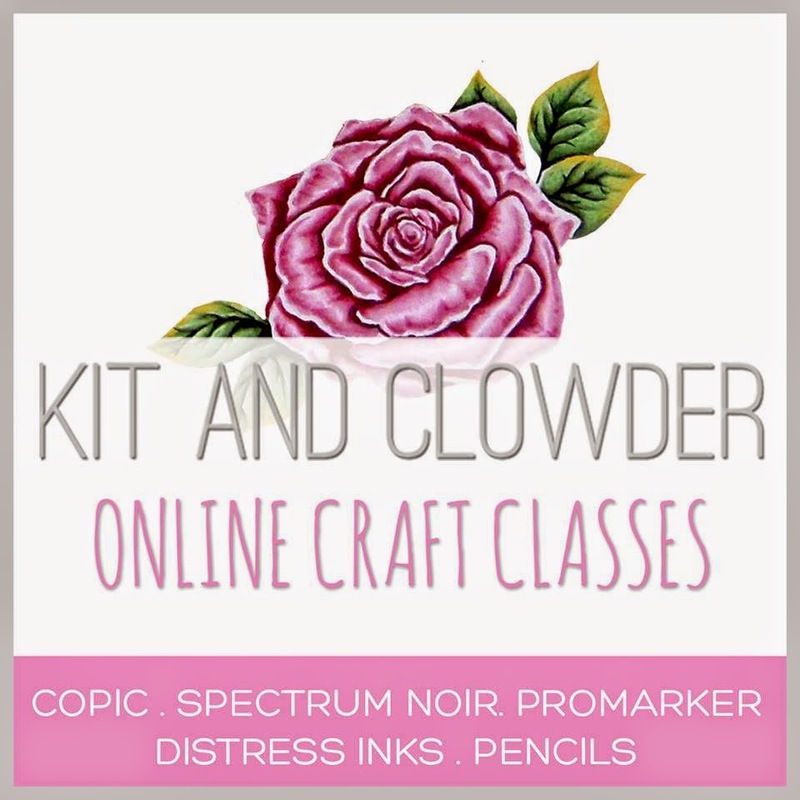 I'd love for you all to join in with me simply click below to join the facebook group!!! I will continue to keep you updated as the planning and creating continues. If you would be interested in donating any handmade cards please feel free to contact me. Together we can ALL make a difference.